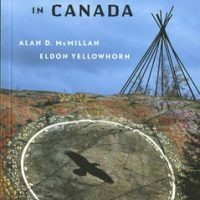 Explore the Aboriginal cultures of Canada’s Pacific Coast through this richly illustrated souvenir catalogue of the Museum’s Grand Hall. 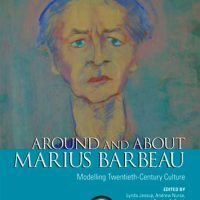 Developed in consultation and with the assistance of Northwest Coast First Nation artists, curators and scholars, this exhibition reveals an extraordinary culture that has existed in Canada for thousands of years. 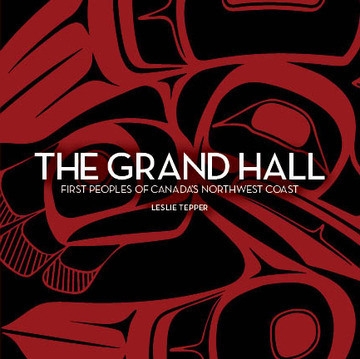 Explore the Aboriginal cultures of Canada’s Pacific Coast through this richly illustrated souvenir catalogue of the Museum’s Grand Hall. 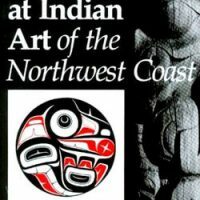 Discover ancient and contemporary works of Northwest Coast art found in every aspect of daily life from simple tools to the complex ceremonial regalia, masks and theatrical pieces created for public performance. Soaring totem poles and magnificent house front paintings draw attention to the vaulted ceiling and stunning architecture of the Grand Hall itself. The Northwest Coast exhibition, developed in consultation and with the assistance of Northwest Coast First Nation artists, curators and scholars, reveals an extraordinary culture that has existed in Canada for thousands of years.